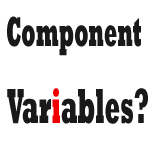 A variable declared as a Component variable remains defined and holds the value as long as any page in the component in which the variable is declared remains active. To use a component variable within an event, you should first declare it. Otherwise, it would be treated as a local variable and the value wouldn’t be available in the particular event. 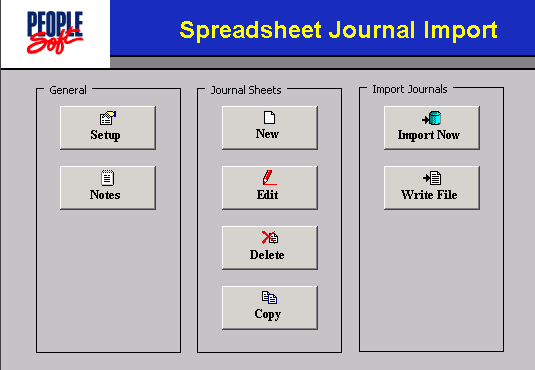 Variables declared as Component do not remain defined after using the Transfer function, whether you are transferring within the same component or not. If you come across a situation where the value stored in a component variable is lost, you should carefully evaluate if a transfer function is executed anywhere in the code. It also a good idea to use proper comments on where the component variable is assigned, where it is cleared and so on along with the declaration so that maintaining the code wouldn’t be tough at a later point.